A 7-step plan to help your child heal and recover from autism. Step one covers diet and forms the foundation from which your childs healing can begin. The remaining steps detail important additional therapies required to complete the recovery process. A 7-step plan to help your child heal and recover from autism. Step one covers the gluten free/casein free diet and includes easy meal ideas, grocery lists and much more. The diet forms the foundation from which your child's healing can begin. 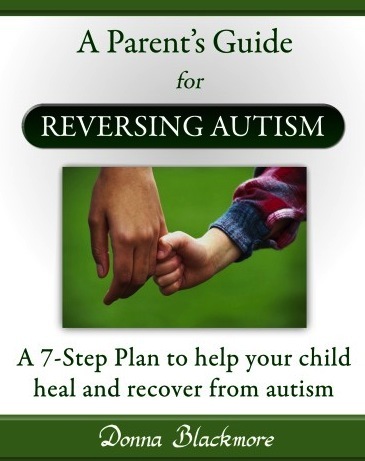 The remaining steps detail other important therapies required to help your child recover from autism.